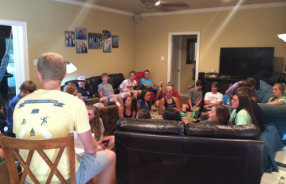 Students meet together on Sunday nights from 5:00 – 6:30 in the Bartlett area. We have food, fellowship, and learn the value of establishing spiritual disciplines in our lives. Don't miss out on this incredible opportunity to get involved. 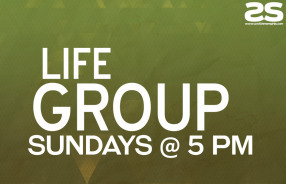 Ultimately, it is our prayer and desire that life groups will result in life change!